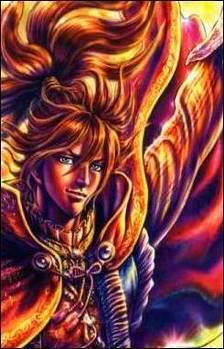 Kipposhi is the main hero of the series who will be later known as Oda Nobunaga. The battles and the war are usual things for Nobunaga. Kipposhi was born to become a great warlord.